After DONTNOD announced a Life is Strange spinoff at E3 earlier this month, lots of people have been left on the edge of their (presumably lesbian) seats waiting for word on what the hell the actual Life is Strange 2 would be, and when. Well, oddly enough we got an answer to the second question before the first: Life is Strange 2 will be starting its season run on September 27th, 2018. Much like the first season, Life is Strange 2 will be five episodes long, and will presumably be on most modern consoles as well as PC. Though there’s still no information at all about what the actual game will be about, DONTNOD promised that there will be a bunch of info coming this August. 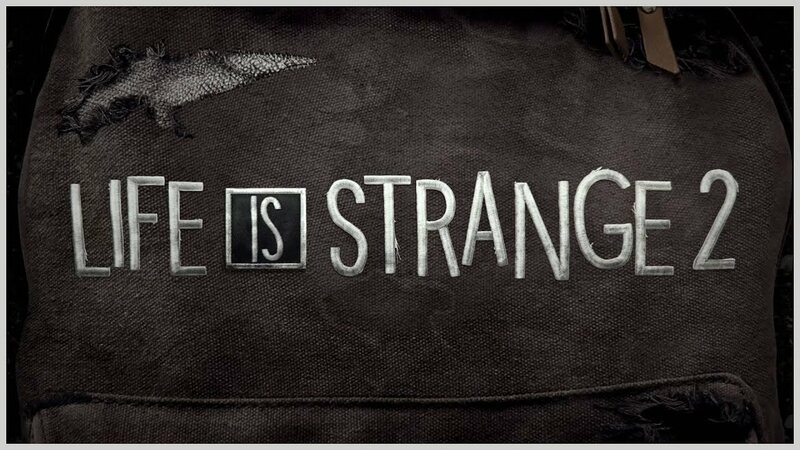 I was a big fan of Life is Strange, as well as the outsourced prequel Before the Storm, and I’m really hopeful that DONTNOD has maybe learned what people liked (cheesy teen drama and lesbians), or didn’t like (bad lesbian treatment), and end up creating something really great.